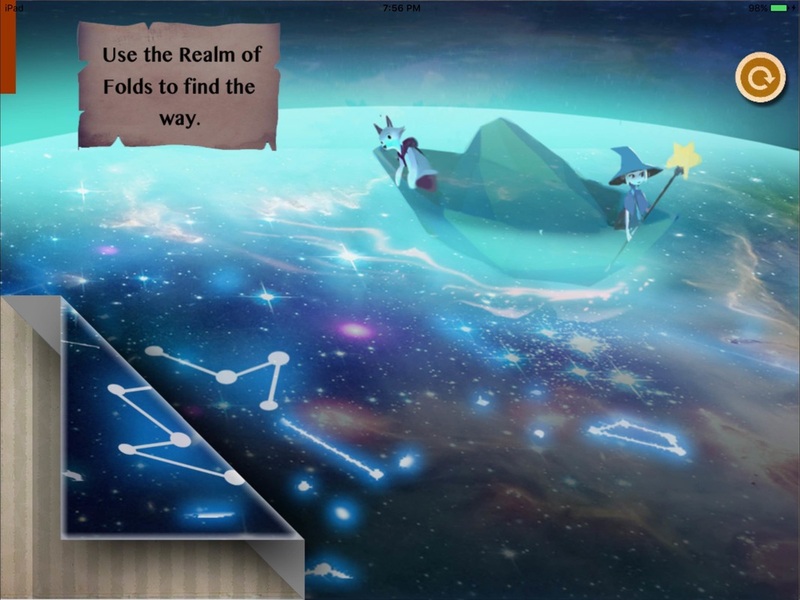 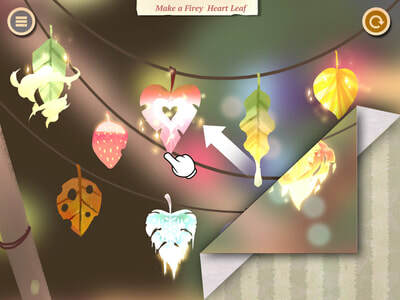 Qinoto Qinoto is a Paper-folding puzzle game, inspired by MAD Fold-Ins, that utilises multi-touch to deliver a unique gameplay experience, where you can fold the game world like paper to revealing new objects & patterns hidden in the scenes. 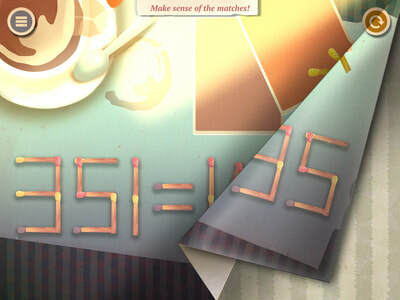 - A unique blend of traditional puzzles, riddles and optical illusions. 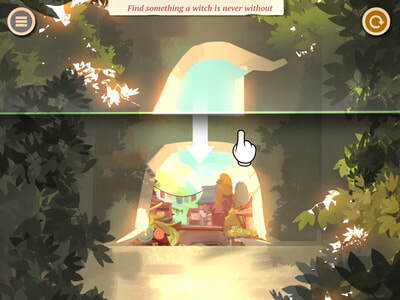 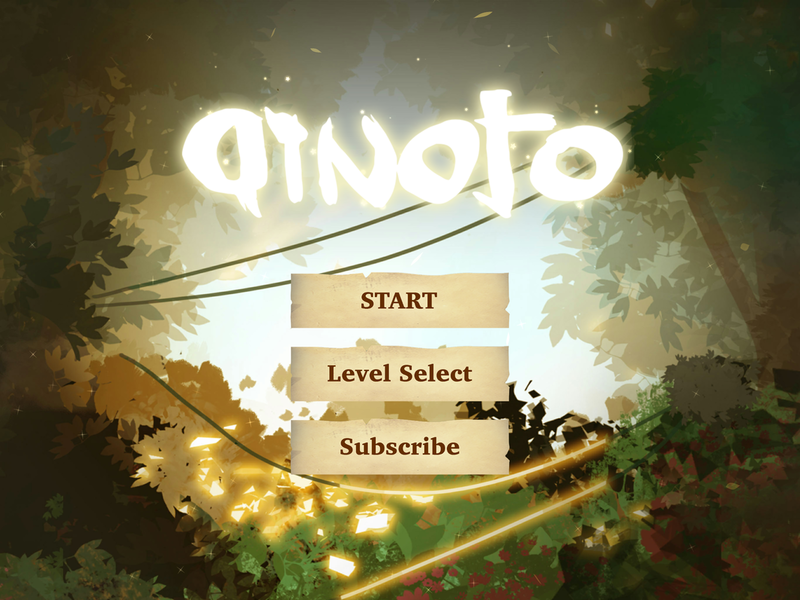 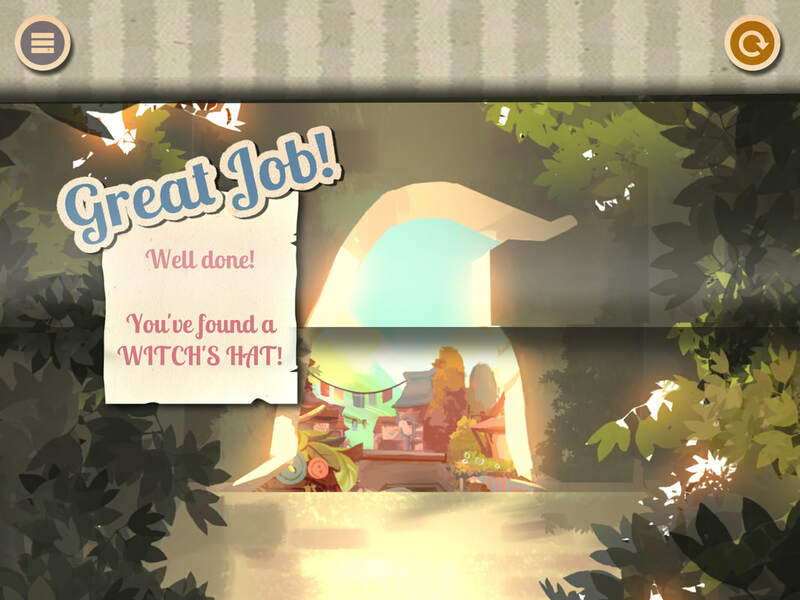 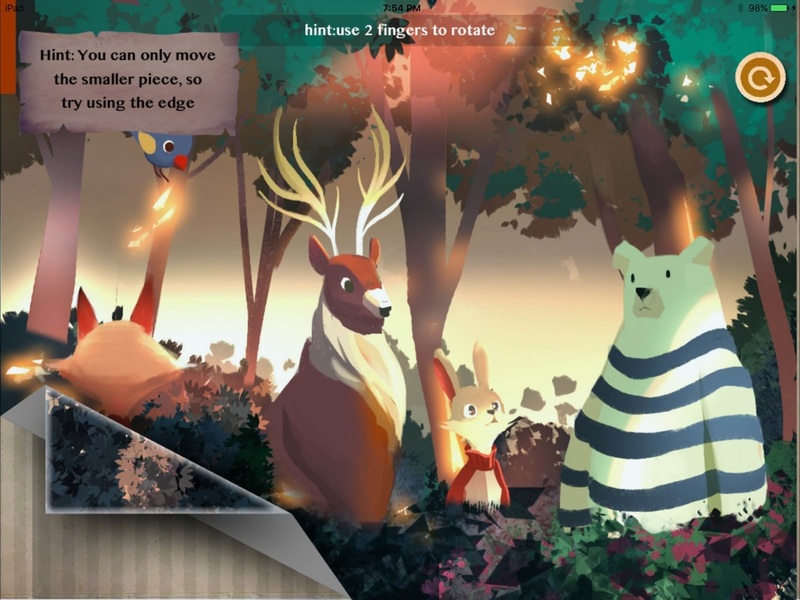 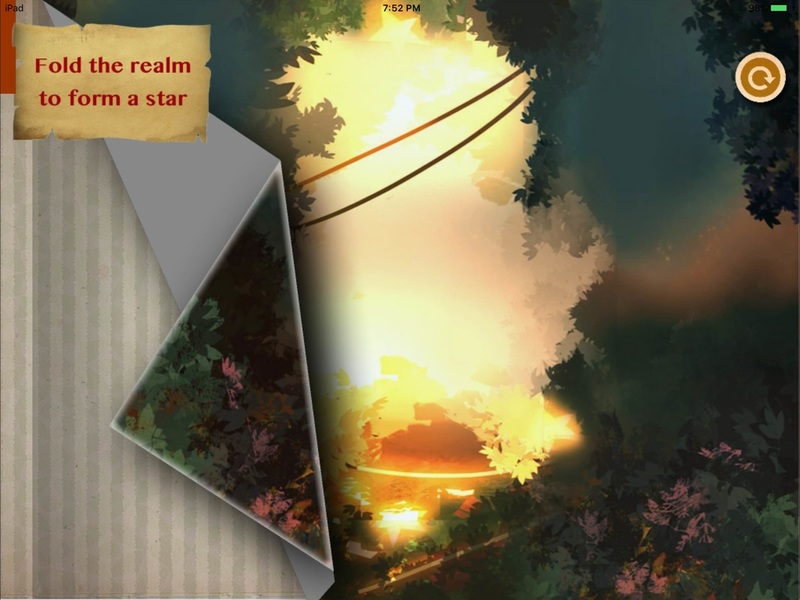 "Qinoto is an abstract puzzle game with a really fascinating mechanic"
"the innovative puzzles and mechanics had me hooked."